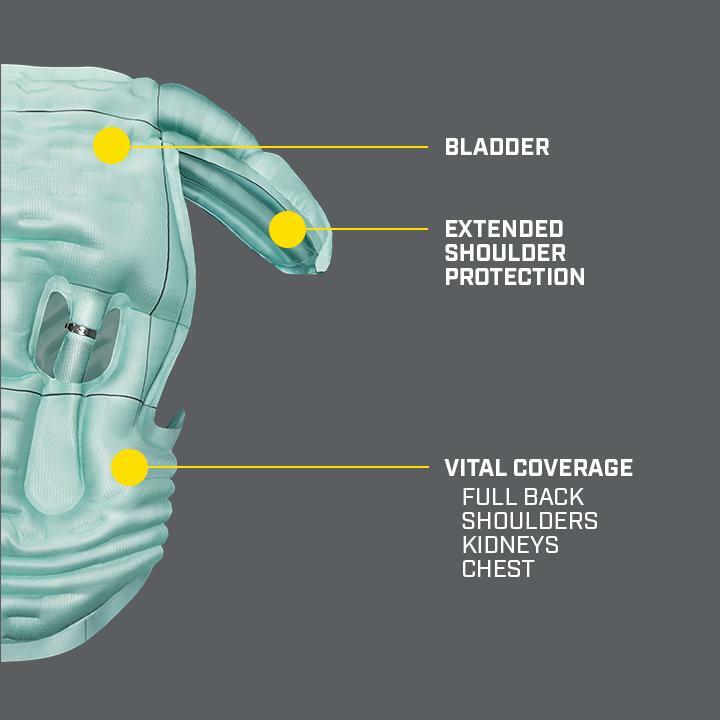 This is the first integrated airbag system that is completely independent of the motorcycle and provides protection for the entire upper body. 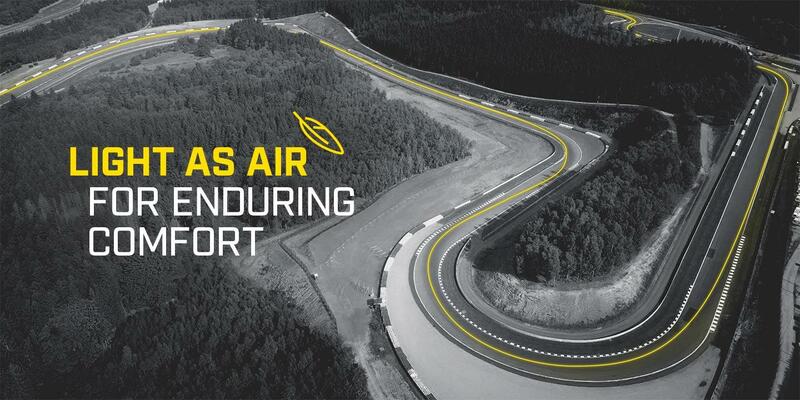 This system is developed after more than 15 years of extensive research & development in the MOTOGP. It is the best and most complete airbag system available on the market. The Alpinestars Tech-Air Race vest can be integrated in a Damen Tech-Air compatible racing suit. The suit can be personalized by means of colors and logos. Tailoring is of course also possible with our tailor-made service. This is the first self-contained motorcycle airbag system from Alpinestars specially developed for the sporty and performance riders. 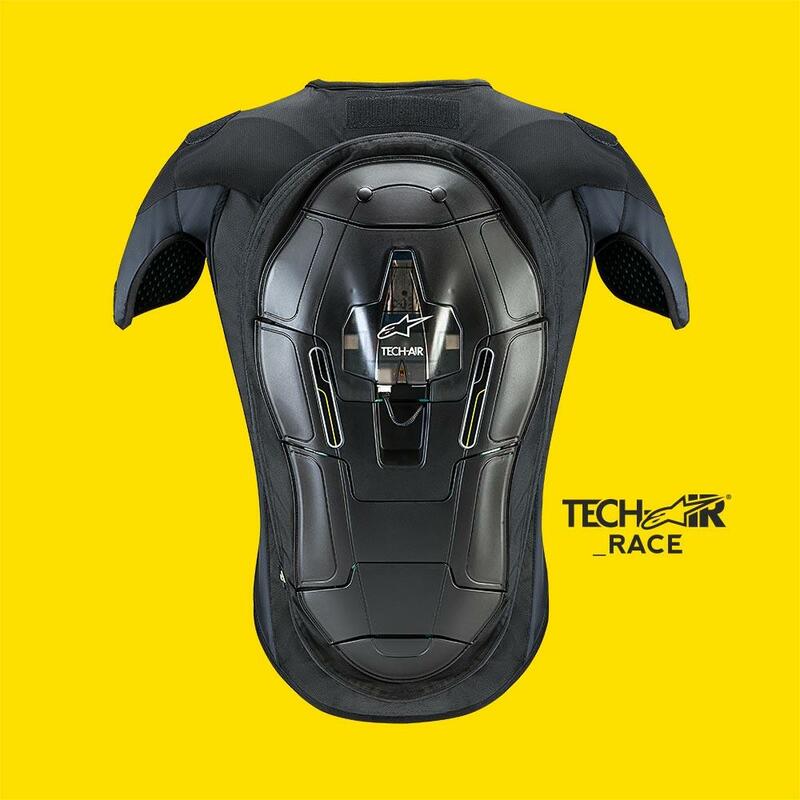 The Tech-Air Race vest is a level 2 back protector with integrated airbag. 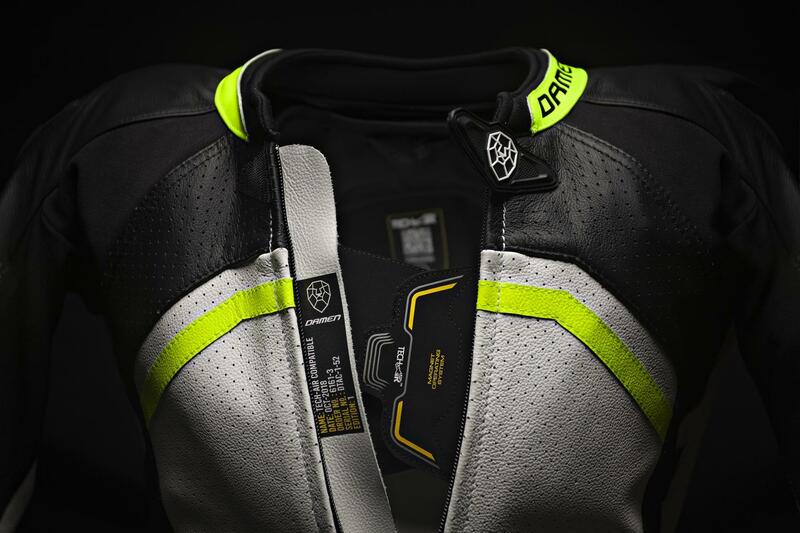 The vest can be worn in a Damen Tech-Air compatible racing suit and works independently of the bike. 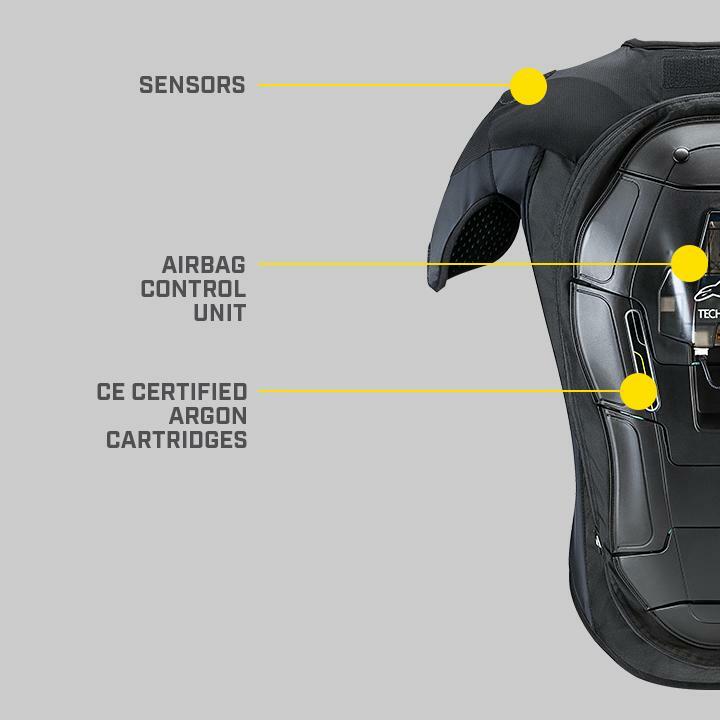 Inside of the vest there are four sensors (3 accelerometers and 1 gyroscope) that provide independent and uninterrupted data to the Airbag Control Unit (ACU). It just takes 45 milliseconds for the two air patterns (CE Certified Argon Cartridges) to come to full development. The system has two riding options. 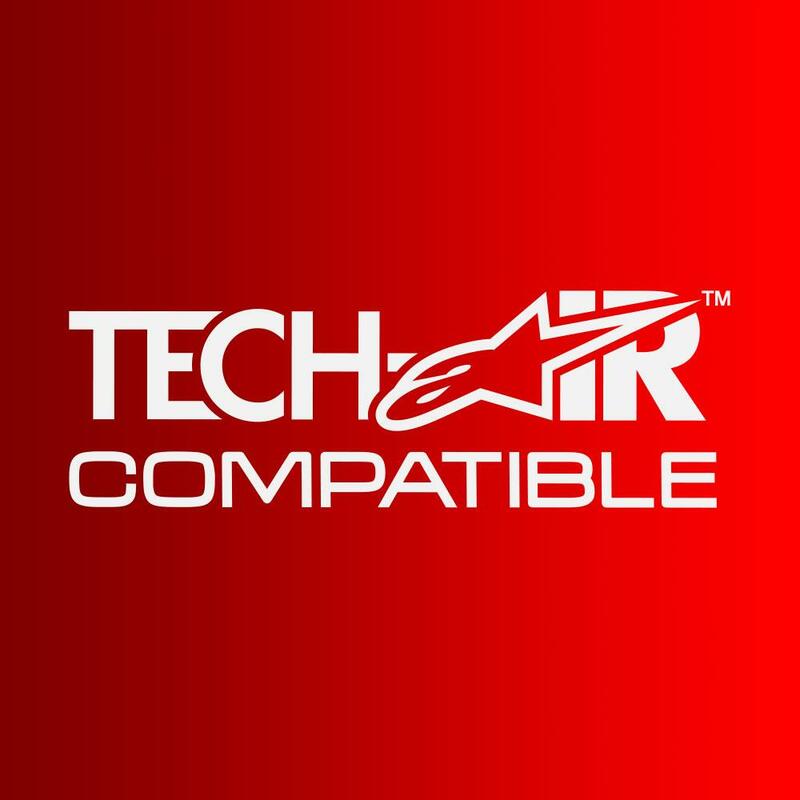 The Tech-Air Connect software makes it easy to change between race and street mode. The Race Vest uses 1 air pattern at the time. In street mode the system will remain fully active at all times and in race mode it will go in standby when riding or standing in the pit-lane. The vest can be used in all weather conditions between -10 and 50+ degrees Celsius. The installation of the vest is very user friendly. With 5 Velcro fasteners (at the upper arm, shoulder and neck) and two colored (yellow) zippers on the front of the vest, you can quickly attach and detach the vest to a Tech-Air compatible suit. 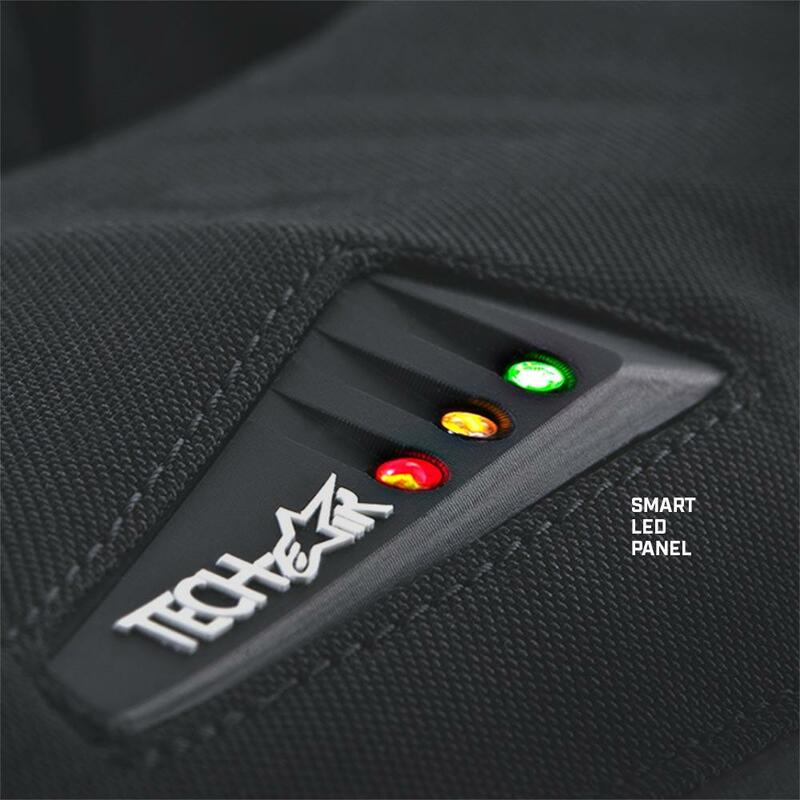 In a Tech-Air compatible suit there is always a LED display and a LED cable placed. This cable needs to be plugged in to the ACU on the back of the vest. All the rider has to do is make sure the 'master switch' is switched on at the ACU and close the magnet closure at the front of the vest. This way the vest is activated and the LED display will switch on automatically. The Race vest protects the entire upper body, shoulders and back. It remains fully inflated for 5 seconds after impact. The air will then slowly escape from the airbag. Only 45 milliseconds are needed to fully open the airbag inside the vest, while the impact of a crash occurs at an average of 200 milliseconds. In race mode, only 1 of 2 patterns is used. You can use the same airbag vest again for a possible next impact. In the street mode, both installed patterns will go off at impact and this setting will be slightly faster, it will fully unfold in 25 milliseconds. The clear LED indicator located on the left sleeve indicates the status of the system. Through the automatic 'stability check', the system recognizes as soon as you start driving, that you are on the motorbike and it will be fully activated. All indicator modes are described in detail in the supplied manual. The integrated, certified, lithium-ion battery has a battery life of 25 hours. The Tech-Air goes into sleep mode when you are not driving. Charging an empty battery takes 4 to 5 hours. This is done by a micro-USB charger. In May 2018, Damen has signed a contract with Alpinestars, Which gives us the authority to install, maintain and service the Tech-Air airbag system. We are the only company in the Benelux where you can have the Race-vest reloaded, recharged or have the 24-monthly service done. This serves great benefits; your request will be handled quickly and there is a short line of communication in the data of your airbag. 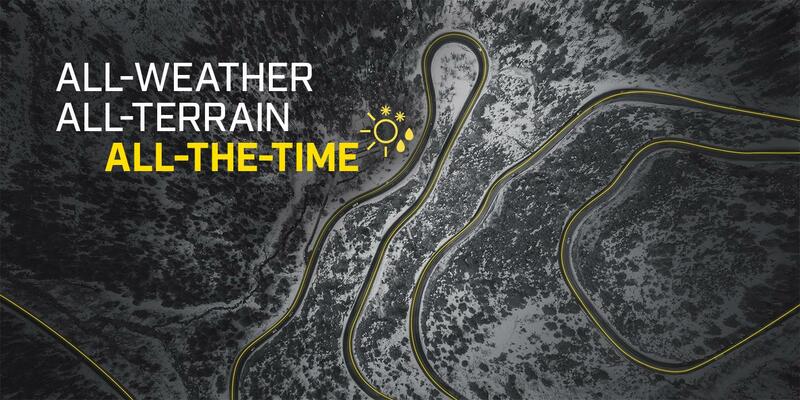 All our sales advisers have followed the product training of Alpinestars in Italy. Some of them have also followed the service training, which allows them to carry out maintenance on the vest. Damen is also in direct contact with the Alpinestars Tech-Air specialists to answer all questions regarding the Race-vest. On our airbag page and on the products themselves, we have tried to supply enough information to create an image of the concept, the possibilities and properties. There is a lot to say about the Tech-Air Race Vest. There is no one more able than Alpinestars themselves to supply more information. 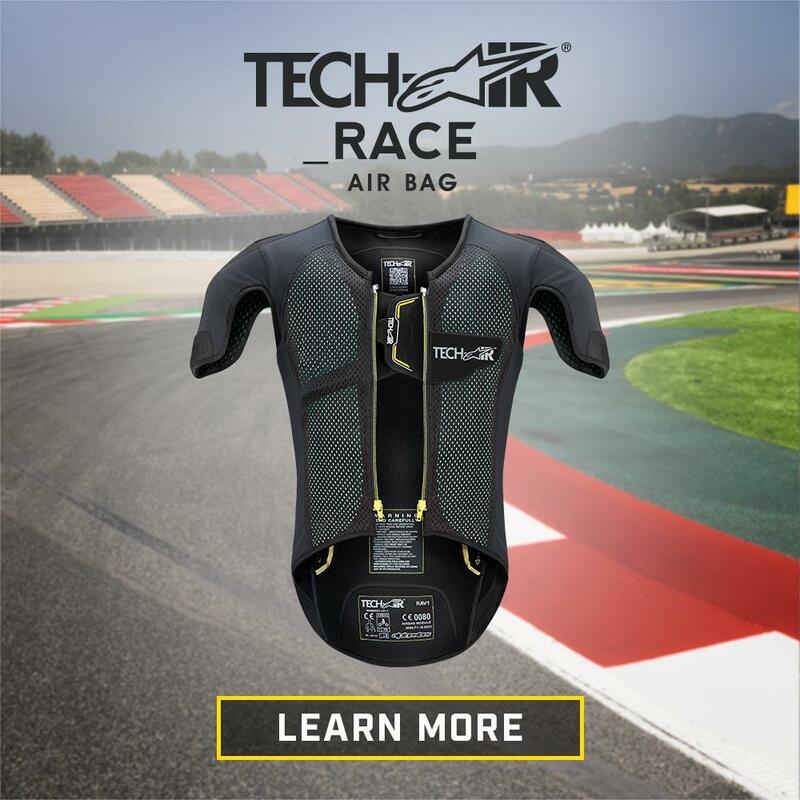 That is why we would like to refer you to the following link (webpage in English) LINK for even more information about the Tech Air Race Vest. If you are curious about the Tech Air Race Vest, you are most welcome in our stores in Assen or Breda (The Netherlands) to make an appointment for an informal consultation. If you would like to make an appointment or have any questions, you can fill out the contact form below or you can give us a call on 0031 (0)76-5423000. If you have any questions, remarks or if you would like to immediately arrange an appointment for bespoke advice. Please contact us by using the contact form, phone or email us. We will be pleased to be of service to you.